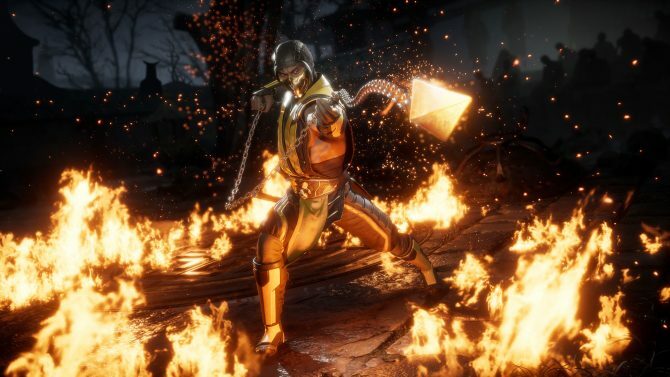 NetherRealm Studios revealed more details during their official reveal event that took place on January 17 for the upcoming Mortal Kombat 11. In a recent interview with GameRevolution, we’ve learned a bit more about the Nintendo Switch port. According to Trevor Traub, the producer behind Mortal Kombat 11, he really likes the game on the Switch and likes the Joy-Con’s more than he thought he would. When asked about downgrading the game to run on the Switch, Traub mentions that there are “special geometry reductions” which are being done to ensure the game runs smoothly. Shiver Entertainment was founded in 2012 and —according to their company description— are “focused on building immersive gaming experiences for mobile, tablet and PC – the devices we all use every day.” John Schappert is the CEO and previously the COO of EA & Zynga and former head of Xbox at Microsoft. They’ve developed Scribblenauts Showdown which launched on the Switch. 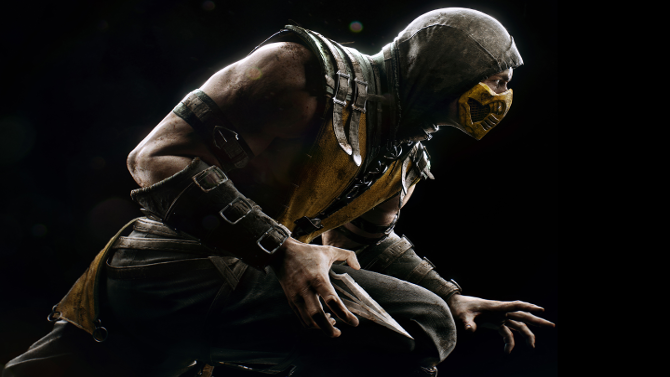 Bringing Mortal Kombat 11 to the Switch will hopefully bring the game to more people, at least that’s what the plan is as Traub states: “We’re trying to reach as many people as we possibly can. So we’re going to take that opportunity.” The interview also goes into other details such as how players will be able to create custom victory screens, and how the tone is slightly less serious than Mortal Kombat X. 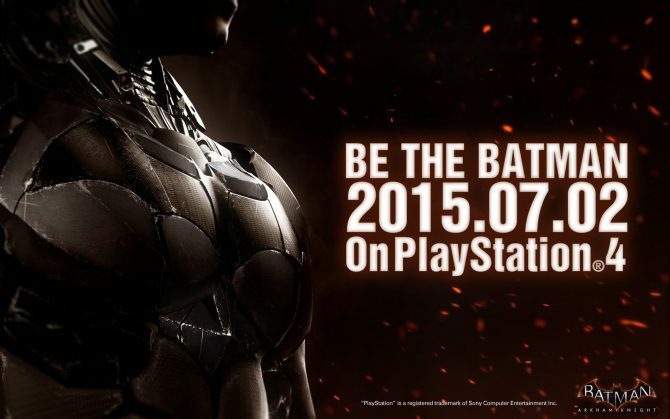 The night of the reveal introduced us to the first official gameplay trailer as well as the story prologue trailer. We also saw Ronda Rousey as Sonya Blade and Geras, a character who can control time within matches. 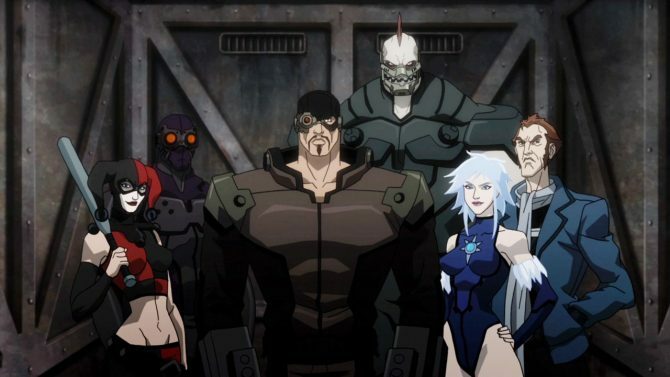 If you’re interested, you can have a look at the confirmed characters we know of so far, and if you’re a fan of podcasts, you’ll enjoy our Drop In/Drop Out episode. 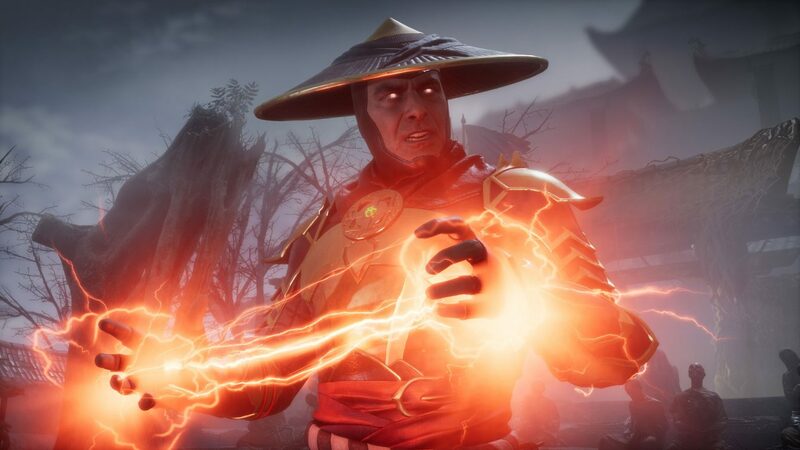 Mortal Kombat 11 is due to launch April 23 for Xbox One, PS4, PC, and Nintendo Switch.